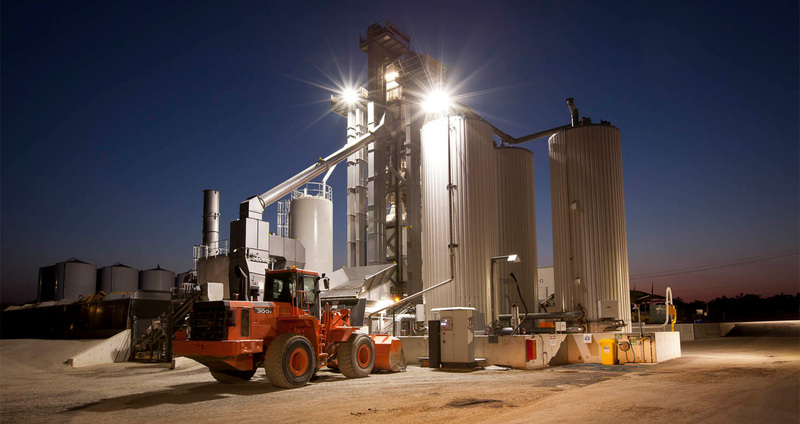 Operating from a state-of-the-art asphalt plant in Narangba Suncoast Asphalt provides a full range of commercial and residential services to clients across south-east Queensland. 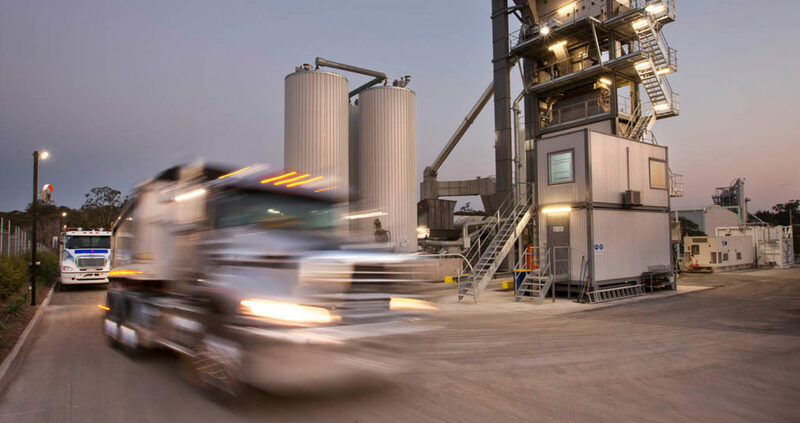 Our experienced team of 60 employees provide high-quality profiling, maintenance and spray sealing services, and are well known for delivering reliable asphalt coring and testing services. 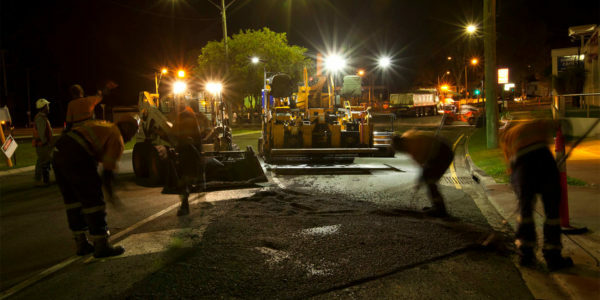 With an extensive fleet of trucks, paving equipment and the largest fleet of flocon maintenance units in Brisbane, Suncoast Asphalt provides highly responsive utilities maintenance services, 24 hours a day. 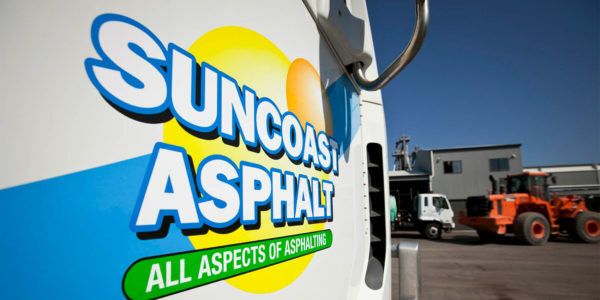 With a strong focus on growth, Suncoast Asphalt strives to provide its valued customers with high quality, excellent workmanship, and on-time delivery. 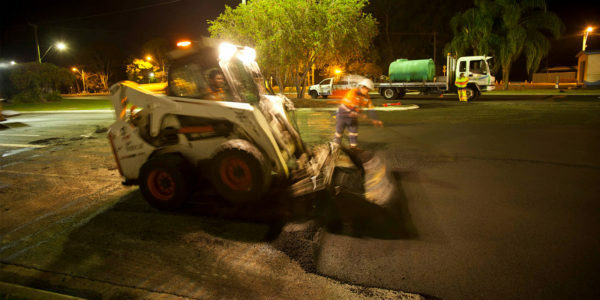 Suncoast Asphalt’s highly responsive team are available 24 hours for utility restorations and infrastructure maintenance throughout south-east Queensland. 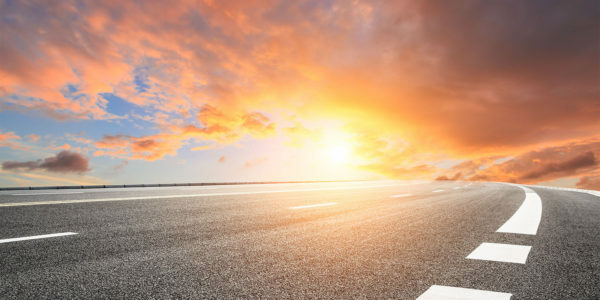 Our wealth of experience ensures an excellent standard of work and the agility to respond quickly to changes in scope. 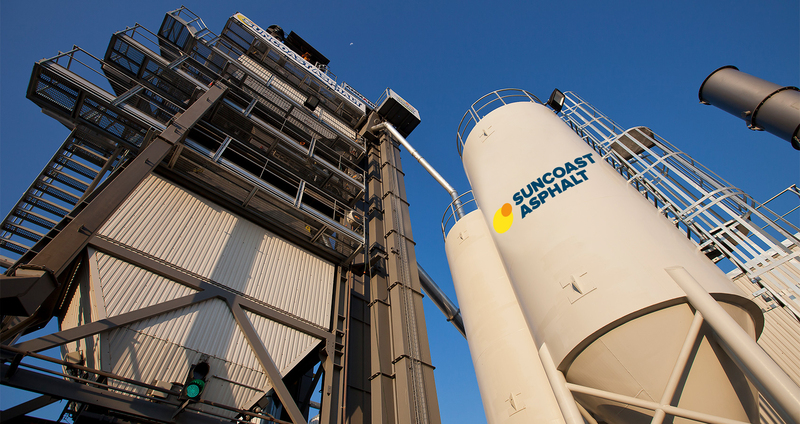 Suncoast Asphalt has the largest fleet of Flocon Road Maintenance trucks in Queensland. 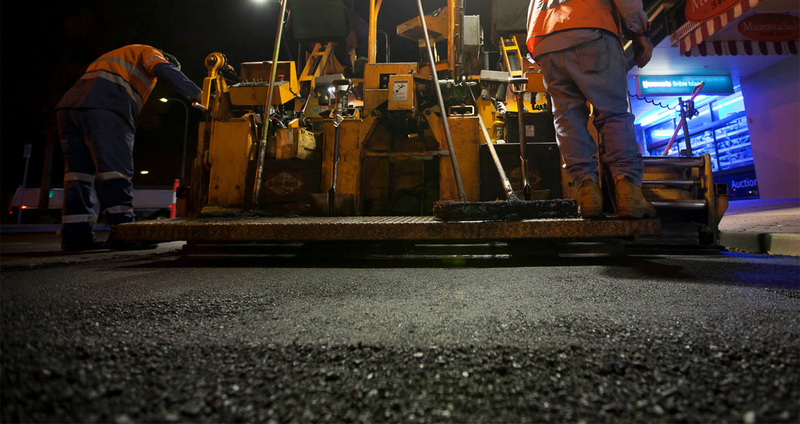 Our road maintenance crews work around the clock 24/7 and are highly responsive to your needs. 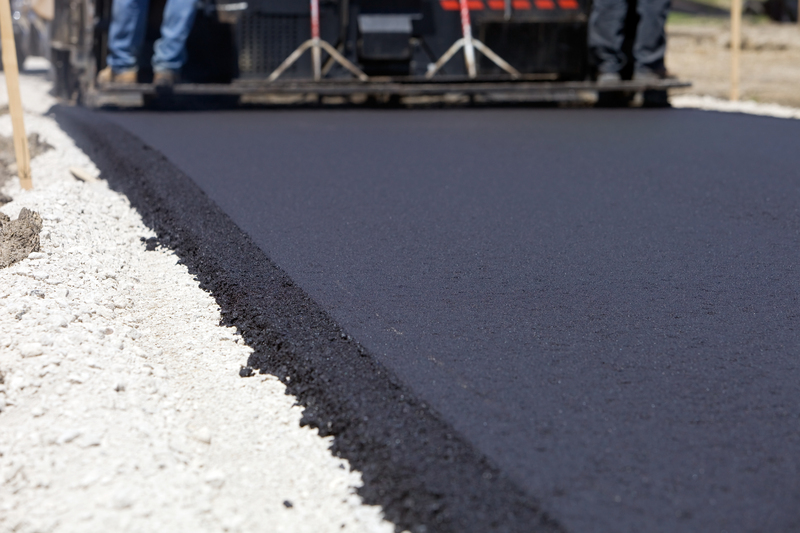 Suncoast Asphalt offers a full range of spray sealing services, specialising in pre-treatments for subdivisions and local government road works to a wide range of construction and infrastructure programs. 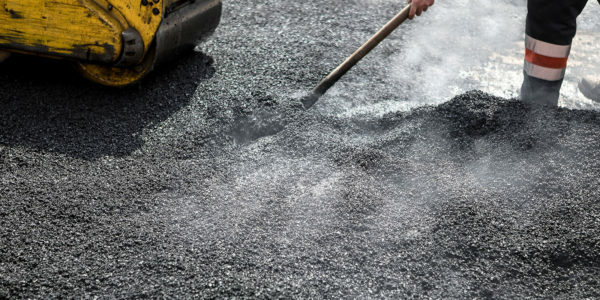 Suncoast Asphalt has a wide range of road profilers and experienced operators to manage the removal of pavement in preparation for repair and reinstatement of ideal pavement profile. Our well-equipped laboratory and technicians provide reliable testing and coring services to ensure quality control.